Quest Diagnostics has released its findings from over six million Lyme disease lab tests taken over the last seven years. Quest’s report says Lyme has been detected in all 50 states and the District of Columbia—and that the number of cases continues to rise nationwide. 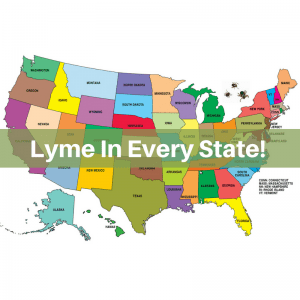 According to Quest’s report, 60% of Lyme disease cases occur in the Northeastern United States, with a decided spike in the last few years. Pennsylvania registered the most positive test results in the nation, with 10,001 cases in 2017, followed by six New England states (Connecticut, Maine, Massachusetts, New Hampshire, Rhode Island and Vermont) reporting another 11,549 cases combined. More surprising to me was the exponential increase in the number of positive test results found in California and Florida, two states often dismissed by the CDC as not having very much Lyme disease. What’s most disturbing about these numbers is the huge discrepancy between the positive test results and the number of cases reported by the CDC. First, let’s look at the big picture by comparing the CDC map (each dot represents one CDC positive case), and the Quest map showing the number of positive test results. Note, the Northeast looks pretty similar between the two maps, but what is going on in the South and West? Why such glaring discrepancy? Comparing Quest’s numbers to the latest CDC Lyme Disease data. That same year, Quest found 283 cases in Florida while the CDC reported 116. And, keep in mind, Quest is only one of many laboratories in the U.S. What about positive Lyme tests from other labs? The spread of Lyme disease makes sense with the latest NIH report showing the Ixodes scapularis tick, the primary source of Lyme disease, being found in nearly 50 percent more U.S. counties in 2015 than was detected in 1996. Further confirming the increasing spread, a recent citizen science study also found Ixodes scapularis ticks in 83 counties (in 24 states) where these ticks had not been previously recorded. But why? 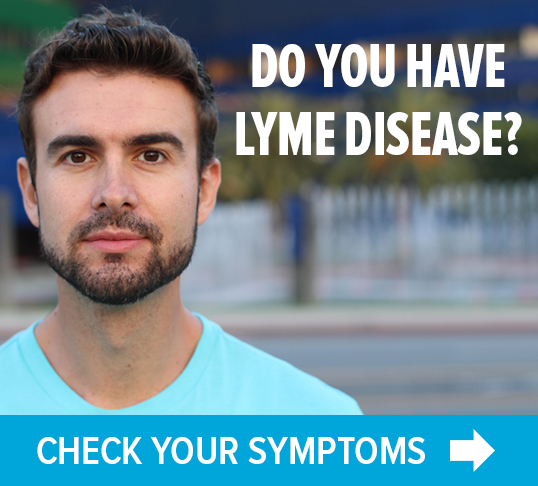 Lyme disease is only one of 16 tick-borne disease found within the United States. How many other illnesses are being undiagnosed and/or underreported? Is there also a 10-fold difference in reporting of anaplasmosis, babesiosis, rickettsiosis and other tick-borne pathogens, including viruses? Underreporting of Lyme and other tick-borne diseases is a huge problem. It’s time to fix it. 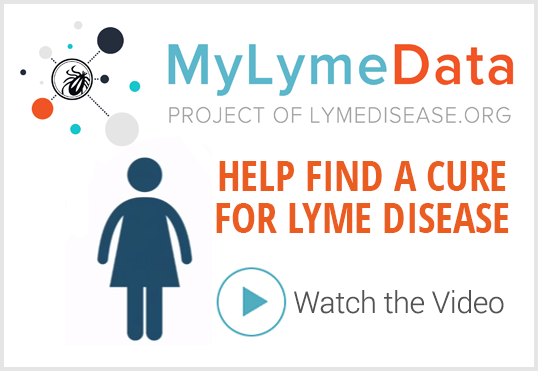 LymeSci is written by Lonnie Marcum, a Licensed Physical Therapist and mother of a daughter with Lyme. Follow her on Twitter: >@LonnieRhea Email her at: lmarcum@lymedisease.org .